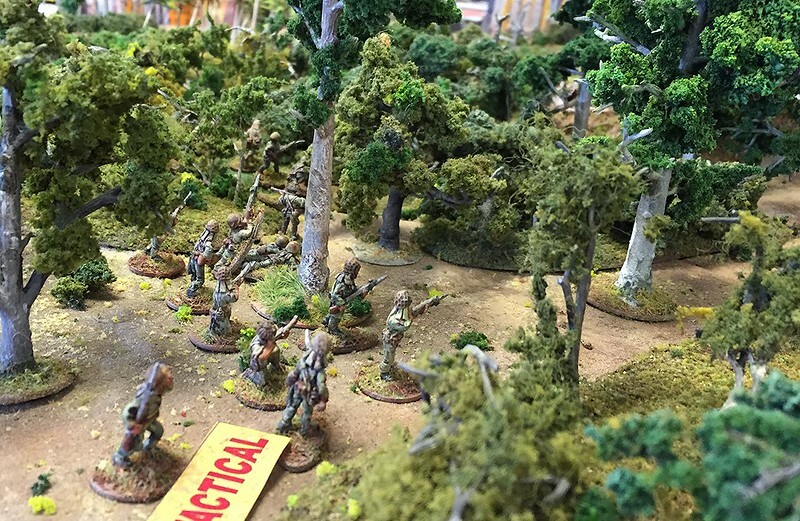 This was a 20mm Chain of Command game played at Gigabites Café in Marietta, GA November 2015 It represents the stand of E Co 39th CMF Btn along the Kokoda track August 27, 1942. against the 1st company, 5th Sasebo SNLF. 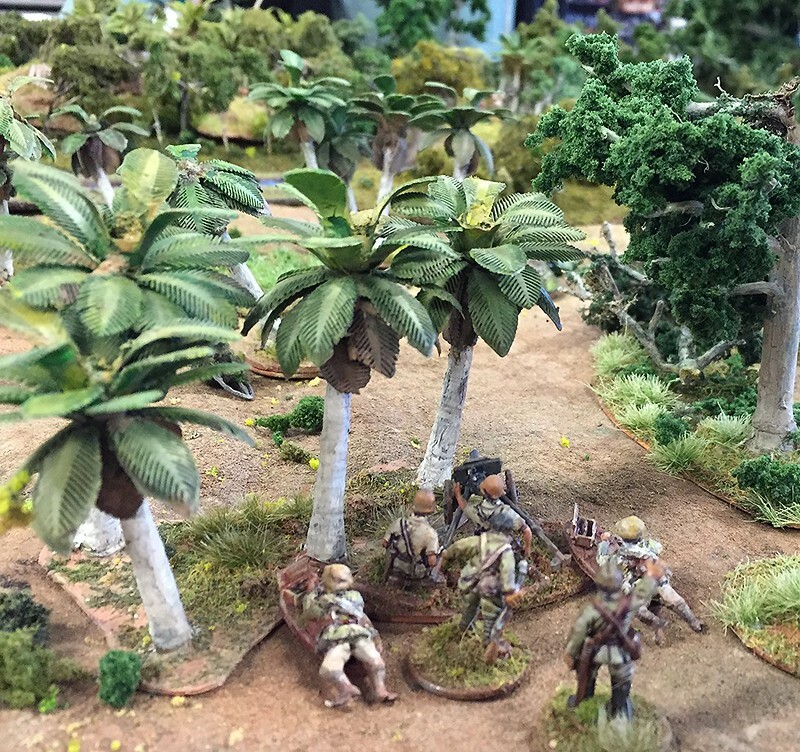 That is one awesome game - great scenery, figures and more. Would love to have seen that live. Great looking game, champion effort! Nice looking game! 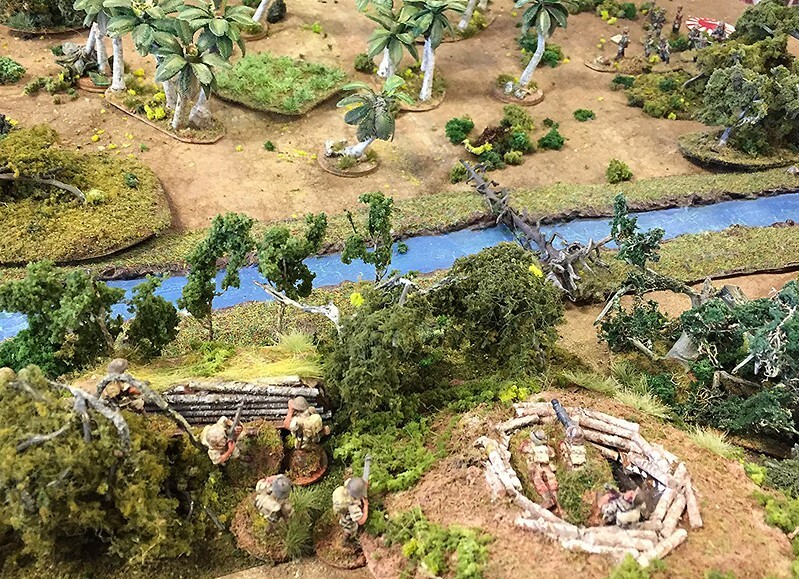 Makes me want to reignite my old 20mm New Guinea project. Great looking game there mate! 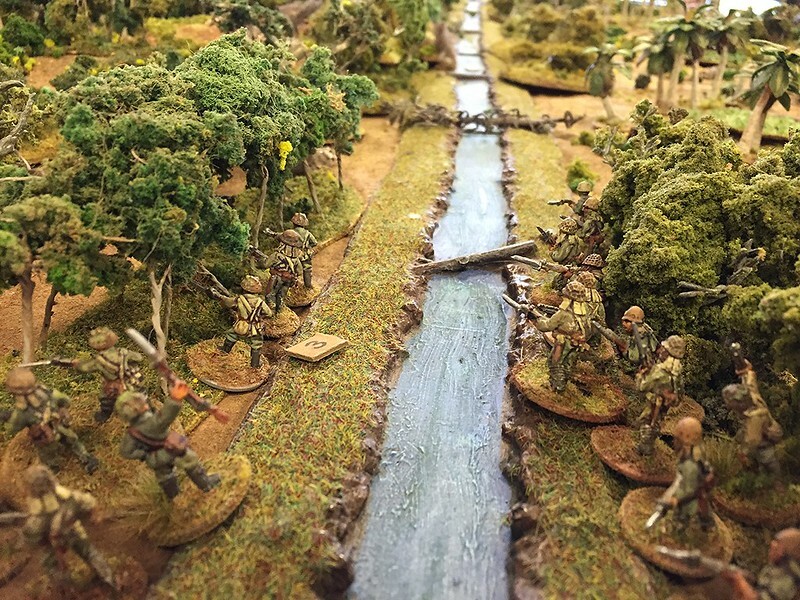 What a great looking table for the game, and of course the topic is a bonus. 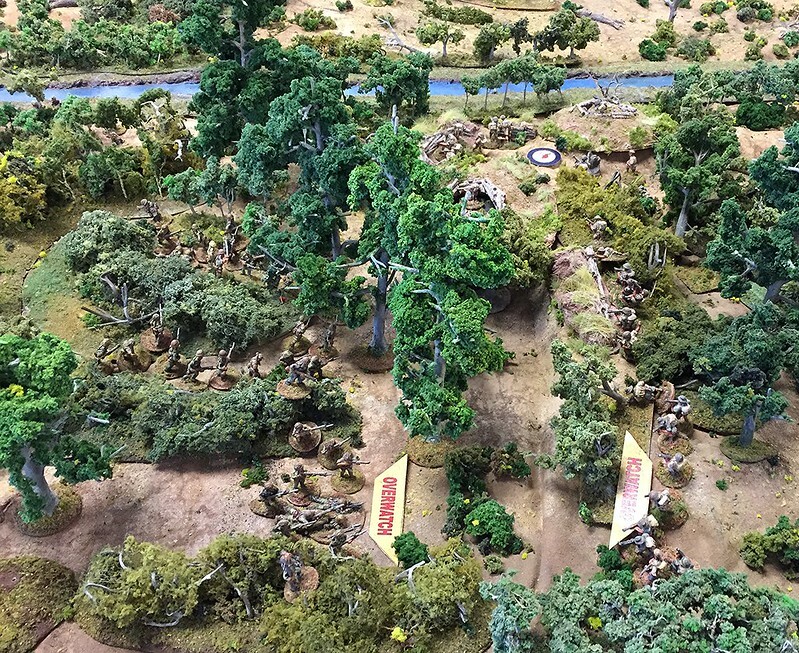 This is disgusting - the author claims its 20mm wargame. Words cannot supply enough kudos for this set up. Utopia game !